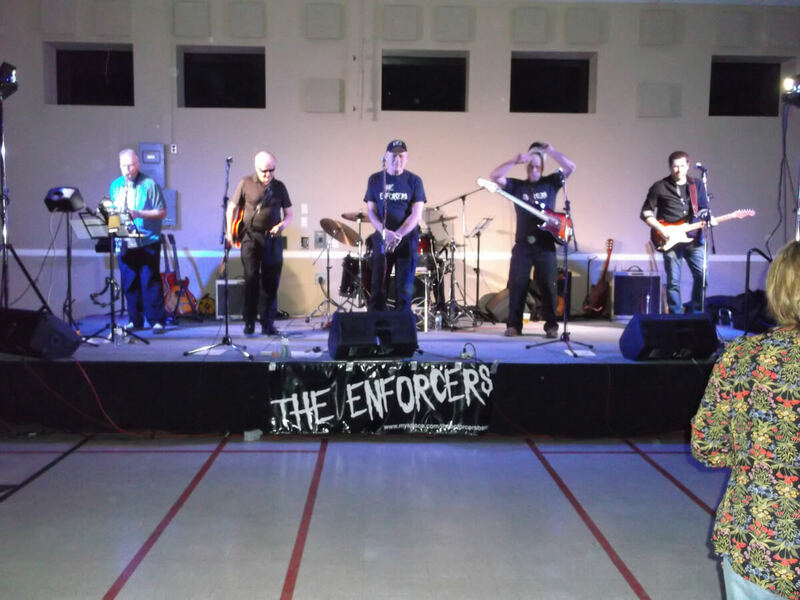 Big Brothers Big Sisters of Kawartha Lakes- Halliburton presents, The Enforcers’ Spring Dance, April 27th, 2019, at The Armoury. It is time to mark your calendar so you will be there with us. Over the last 10 years, The Enforcers and those in attendance, have built this evening into one of the top social events of the year. The band plays the style of music that will get you on the dance floor from the first song they play until the end of the show. 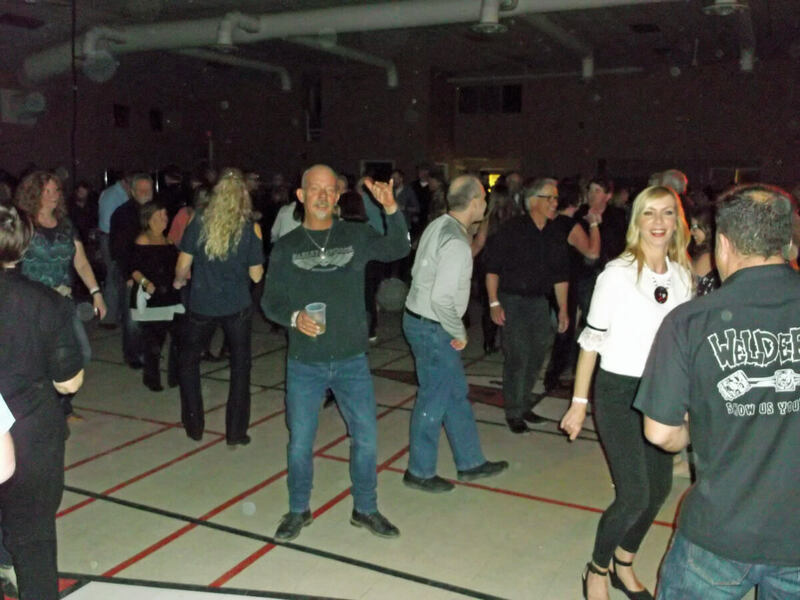 Everyone has a lot of fun and the dance floor is full. 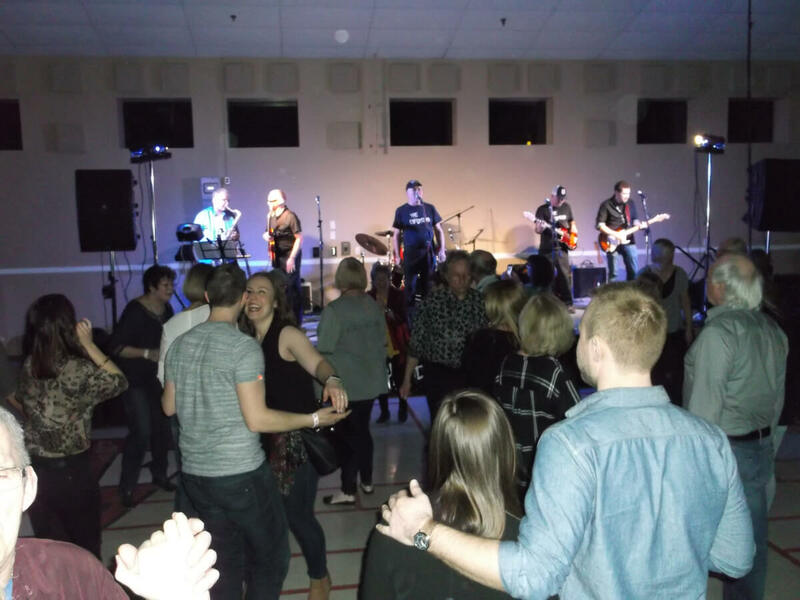 This special evening is taking place on Saturday April 27, 2019 at the Victoria Park Armoury 210 Kent St. West in Lindsay at 8:00 pm. 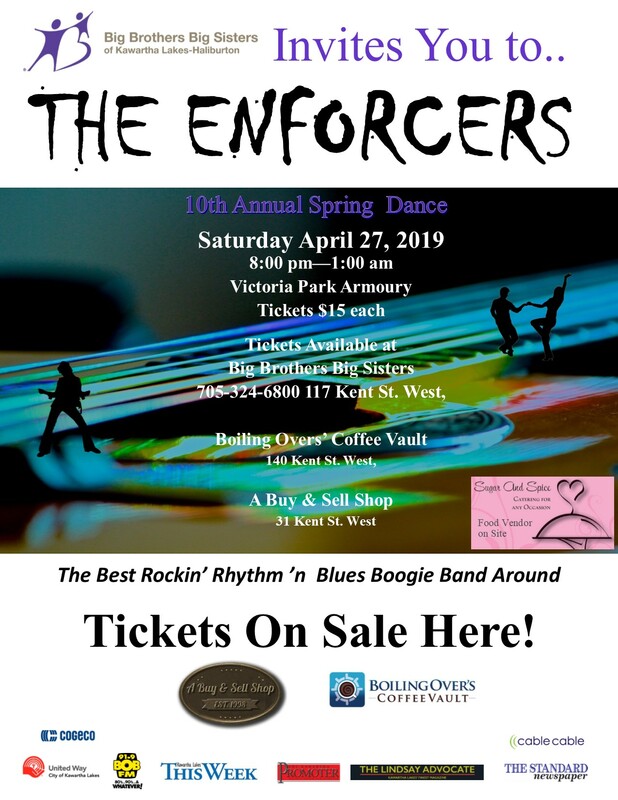 Tickets are $15 each and are available at the Big Brother Big Sister office, A Buy & Sell Shop and Boiling Over’s Coffee Vault during the preceding weeks of the Dance. Everyone who attends will have a chance to win a door prize donated by wonderful, local supporters of the evening. Doug Saunders of The Enforcers says, “We always look forward to sharing the vibration of the music so many of the attendees grew up with. 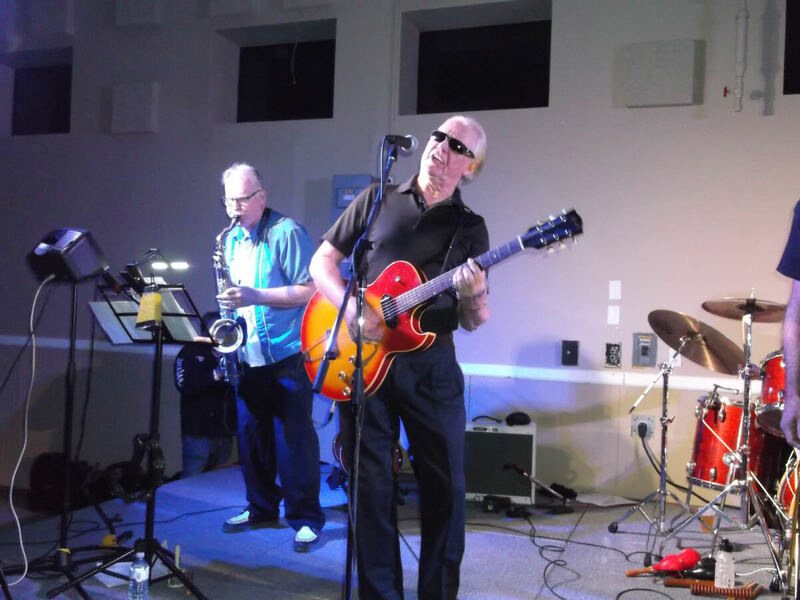 We are a blues based band who cover the originals of the genre like Muddy Waters, Howling Wolf, Hound Taylor and on to Jimi Hendrix, Clapton and Stevie Ray Vaughn. The slide style of George Thorogood also finds its way in. We change it up with some Bob Marley reggae, Motown and familiar Rhythm ’n Blues and Boogie songs. 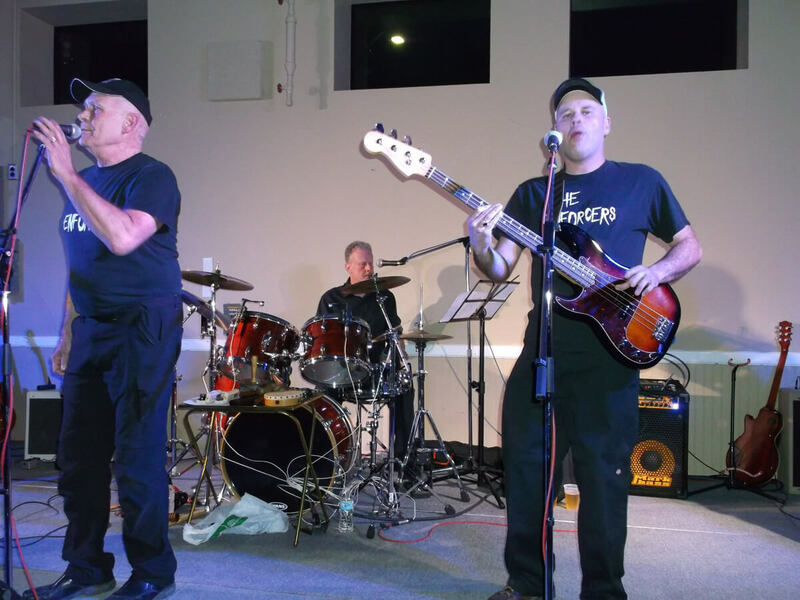 Because we all love playing music together, the atmosphere from stage is fun for those who simply enjoy watching a concert.” Food will be available through a food vendor; Sugar & Spice Catering is coming back to prepare a variety of items for people to purchase. 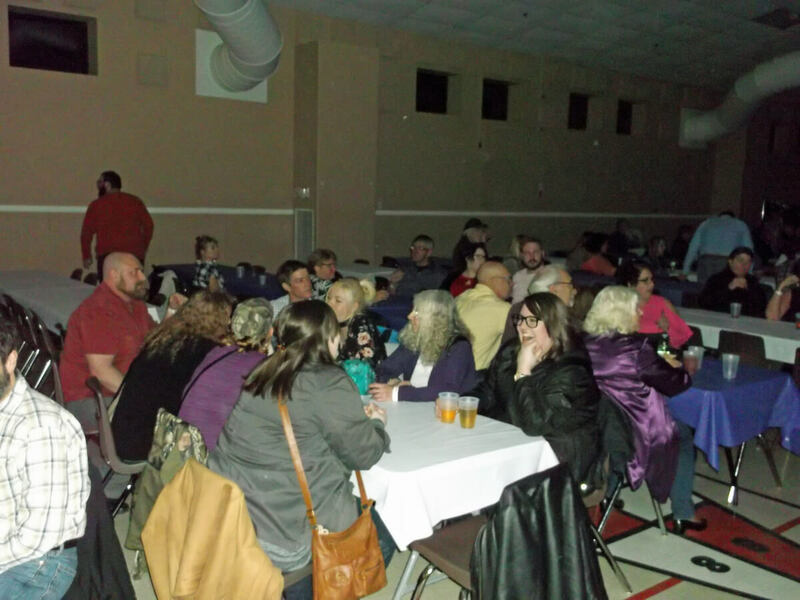 All proceeds from the event will stay in our community which helps Big Brothers Big Sisters of Kawartha Lakes-Haliburton address the ongoing funding challenges the organization has in providing mentoring programs. This support allows children and youth, who can benefit from a friendship with a caring adult mentor, the opportunity to access these valuable programs. 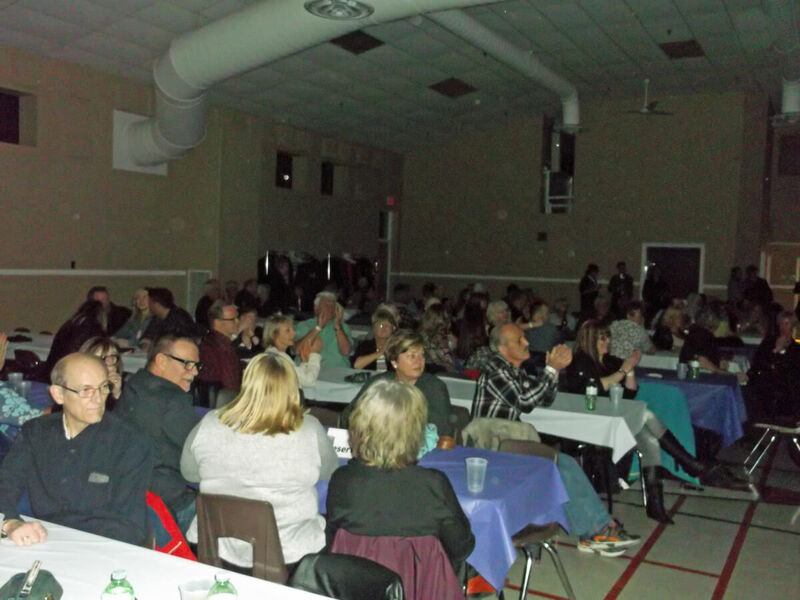 For more information on this dance please contact Big Brothers Big Sisters at 705-324-6800. 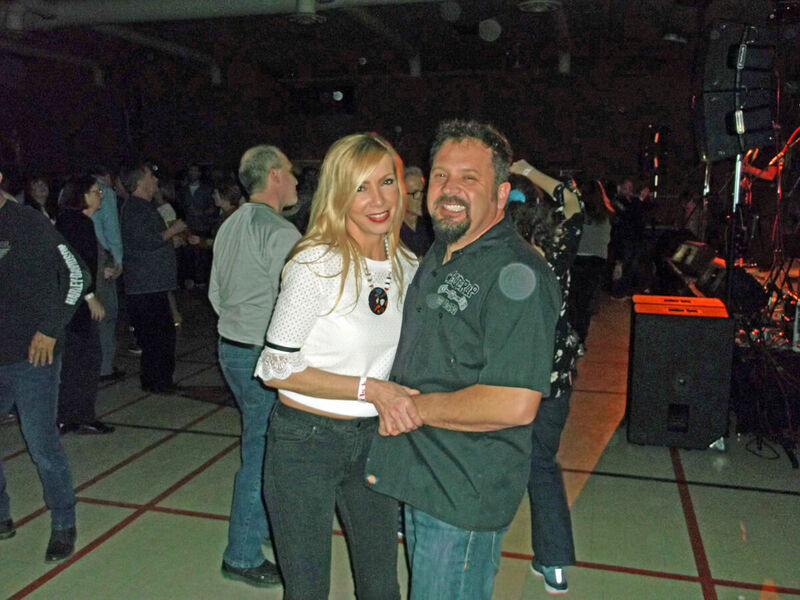 Click here to see photo’s from last year’s dance.